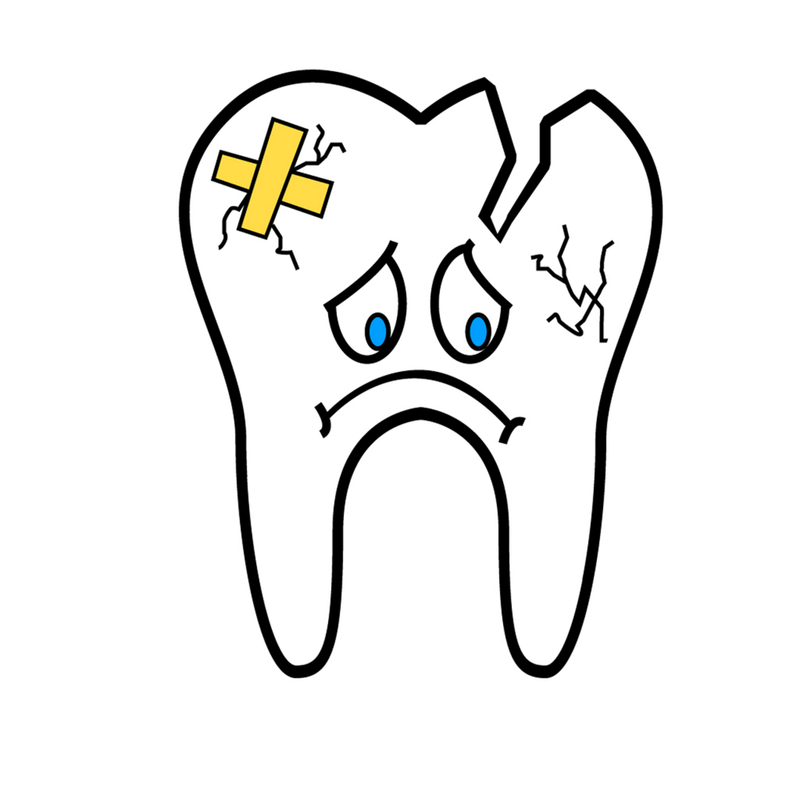 Well, there are different types of toothaches, but when you know the reasons for your aches, then you might not need to worry. However, when you start to experience severe pains, and it won't go away, then its time to get across to a San Leandro dentist. There are many cause of pains like trapped food particles, infection, and advanced staged gingivitis (gum disease). You should be concern when you notice a hint of red on your toothbrush. There are many reasons for this and of them is Gingivitis or gum disease. Gingivitis can be relieve with proper hygiene like regular brushing and flossing. If your teeth suddenly start to ache or hurt after eating or drinking, then you might need to visit a San Leandro dentist. Well, sometimes it might be due to acidic food consumption or excessive teeth grinding, but if you find out that your teeth start to bother you then get across your San Leandro dentist. Snoring might be a normal thing to many people, but there is some time where mouth anatomy might be the cause – sleeping on your back, not enough sleep, or alcohol consumption. Snoring can also mean more severe condition like obstructive sleep apnea (OSA) which some people experience during periods of snoring along with brief periods when breathing stops or nearly stops. Your dentist can help determine the cause if you snore, and any course of action, if needed. Saliva helps maintain healthy teeth and gums and at the same time acts as a natural defense from tooth decay. You might be prone to mouth decay and odour if your mouth is extremely dry. Dry mouth also known as xerostomia, occurs when the mouth does not produce enough saliva. This condition is due to a medical disorder or side effect of painkillers or other medications. So, let your san Leandro dentist if you experience dry mouth, as they can help recommend methods to restore moisture. The effects of poor oral hygiene range from tooth decay and cavities to gingivitis and tooth loss. Fortunately, proper oral hygiene, including cleaning teeth correctly and regularly, can prevent most of these problems. All that’s required is to visit an excellent oral clinic such as San Leandro dentists to ensure proper preventative care.